Teri Bialek, Director, Founder, Chief Instructor; originally from Long Island, N.Y., now resides in Seminole, Fl. with Rick, a Standard Poodle that she loved showing. Her love for the Dogs came from her parents, Blossom and Don Bialek who showed and bred Irish Setters in New York. 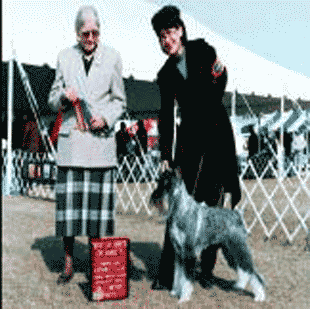 The influence from her parents and genuine passion for dogs brought her to the dog show ring at ten years of age. 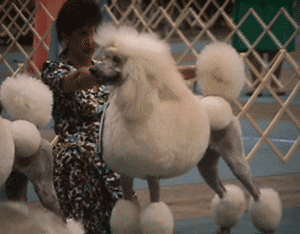 Teri groomed, bred and showed, winning in American and International competition. 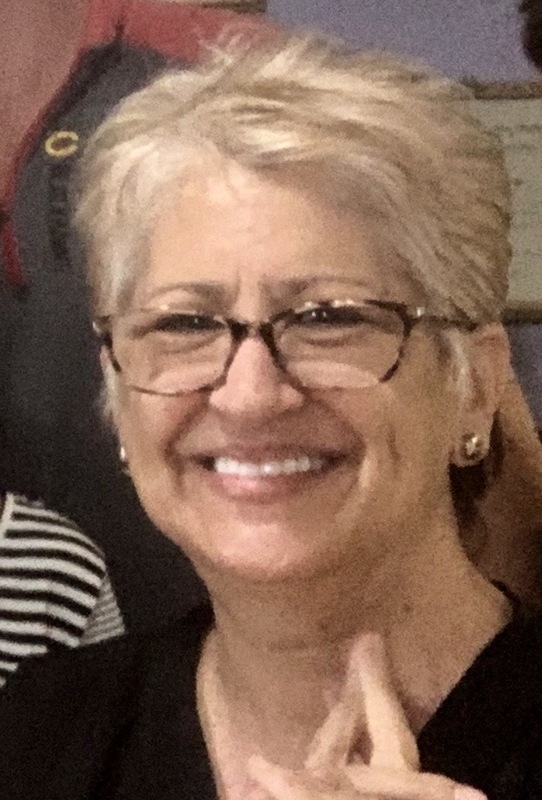 As a salon owner since 1979 in Seminole Florida, Teri operated two full service salons, featuring boarding, all breed pet and show grooming, and retail supplies, in Largo, Florida. 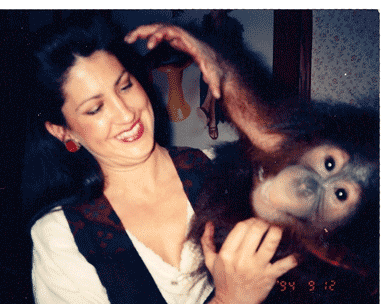 In 1999 she incorporated the Academy of Animal Arts Inc., where she is currently the Director. Some of Teri’s academic accomplishments include the AKC Institute in Plaino, Tx., National Canines Associations Judges Education NCA in Washington DC, and acting as a group leader for the Doberman Pinscher Club of Americas National Specialty's Judges Education. Teri attended the Westminster Kennel Club Judges Educational Breed Workshops offered in conjunction with the Westminster show in NY. 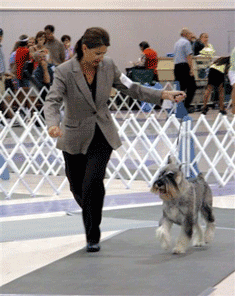 Teri continues to attend several different National Specialties each year to update her breed knowledge. 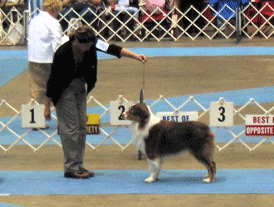 She enjoys sharing her knowledge judging Sweepstakes or CKC Dog Shows. 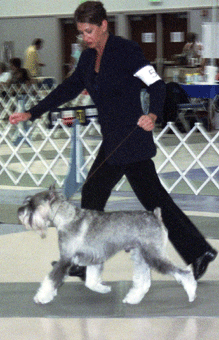 Teri is a member of several breed clubs, Florida Association of Post Secondary schools and the National Dog Groomers Association. Previously she was an evaluator for ACICS, the oldest accrediting agency in the US. Teri’s future aspiration is to become an AKC Judge when she retires. Teri oil paints and sews in her spare time. Teri likes to remind her students that the pet industry is a way of life, -a very special way. Teri teaches the finishing class in all programs and the Master Groomer Dog grooming program. Radiah Dent-Palmer, PHD: Dr. Radiah L. Dent-Palmer was born and raised in St. Petersburg, Florida. She was educated in Pinellas County Schools and did her undergraduate work at Emory Uni-versity where she graduated with a B.A. in Spanish and Psychology. 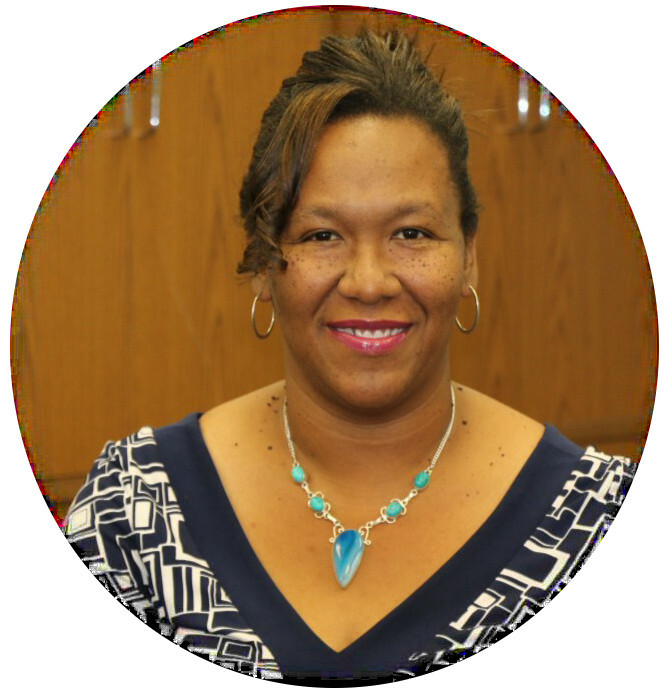 Her graduate work has allowed her to achieve a Masters in Education in Counseling from Augusta State University, Ph. D. in Psychology from Southern Bible Institute/Seminary, and a Ed. S in Educational Leadership from Augusta State University as well. She has served in multiple levels in the education field which has prepared her for this current venture she has embarked upon. It is the combination of her educational attainment and experience in the classroom as well as administrative offices that drives her commitment to help others with their educational goals. Currently she resides in Clearwater, Florida and is the mother of one son, Andrew. Rick Taylor - Originally from Fairfield, Connecticut and has been living in the Tampa Bay area since 1965. A graduate of H.B.Plant High School in Tampa, Rick earned an associates degree from St. Petersburg College, and went on to graduate from the University of South Florida with a degree in marketing. Residing in Seminole, Fl. 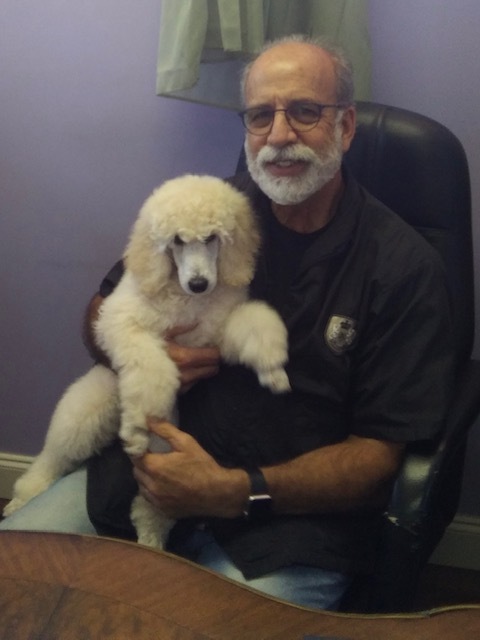 with Teri and their standard poodle Lila, Rick is actively engaged in the day to day business operations and admission activities at the Academy. 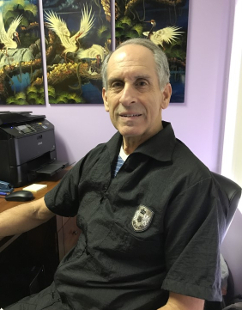 Rick has been an animal lover all his life and is also enjoying the daily interaction with the Academy's students, clients, and animals. Dennis Bialek; Originally from Long Island NY now residing in Seminole. Dennis, Teri's brother and dog lover, worked with underprivileged and special needs children early on. He achieved his associates degree from the F.I.T. in NY. Since the 70's Dennis has owned and operated his own business. Dennis maintains the student records and assists the students with job placement. He enjoys working with the students and always has a smile. In addition to Ms. Bialek's expert Instruction, our staff of professionals has the experience needed to help you meet your goals. Nichole L. Zellner, DVM attended Virginia Tech (Go Hokies!) and graduated from the Virginia-Maryland Regional College of Veterinary Medicine. She focused her studies on Companion Animal Medicine, specifically Avian and Exotic Medicine and Surgery. When Dr. Z found the Avian and Animal Hospital, she knew that there was nowhere else she would rather work. 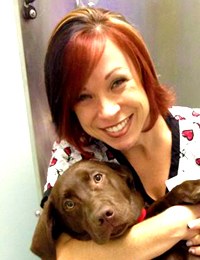 She enjoys establishing close relationships with her clients and their pets. Outside of work, Dr. Zellner enjoys reading and spending time with her family, which includes 5 birds, 2 dogs, 2 cats, and one husband. She has an amazing way with the students, her presentation was so interesting and all students were engaged and learning so much. She is very passionate about sharing her knowledge. The students love Dr Zellner. 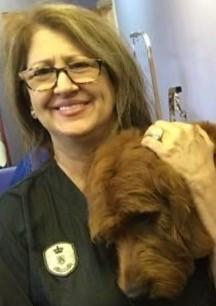 Teri Bialek, Director, Founder, Chief Instructor; Teri has been teaching pet and show grooming for over twenty years full time, her experience in grooming and dogs spans four decades. She enjoys the creative opportunity to dazzle the students with some really fancy finish grooming. She enjoys working with the students and is happy to share her many years of grooming, showing, breeding dogs, judging and salon ownership. 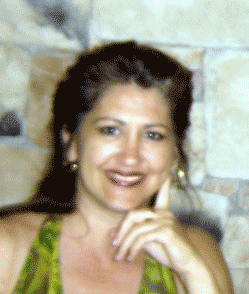 Susan Hamilton: originally from Long Island, N.Y., now resides in The Historic Kenwood area of St. Pete, Fl. 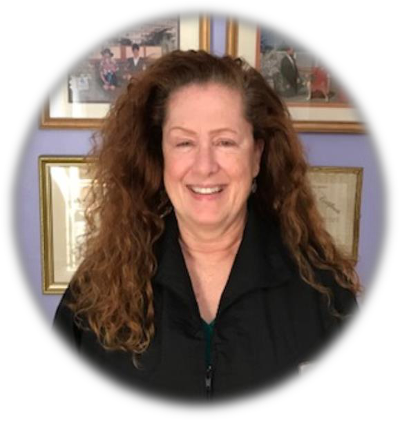 Sue has had an interest in, owned, trained and cared for animals all of her life, Sue started her college educational process at St. Petersburg Veterinary Technology College and has not stopped since! She received her A.S. in Veterinary Technology and continued to complete her B.A.S. in clinical/management. She will continue the educational process by achieving her Master’s degree in the animal science field. Sue enjoys helping others achieve their dreams by sharing her knowledge to help them learn about animals and the specific care they deserve. Sue enjoys continuing education in all the different facets of the animal world so she can share advancements in the field. 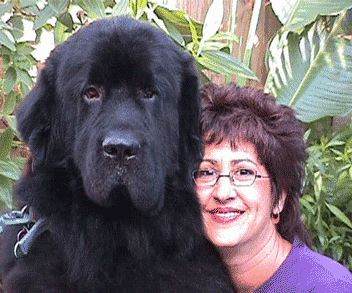 Sue has a small collection of cats, dogs, and horses in her family, and has a Scarlet Macaw named Riley. Sue’s hobbies include painting, woodworking, and singing. Sue has helped the Academy raise the bar in the pet grooming training industry by providing excellence in education. We are very excited to have a Certified Veterinary Technician in the classroom with the grooming students. Sue will point out many Veterinary issues that need specific attention. With Susan sharing her observations in the classroom the students are well informed and ready for the future. Her favorite oath is: Animals are a commitment of lifelong learning.